Do you think your space will look great on film? 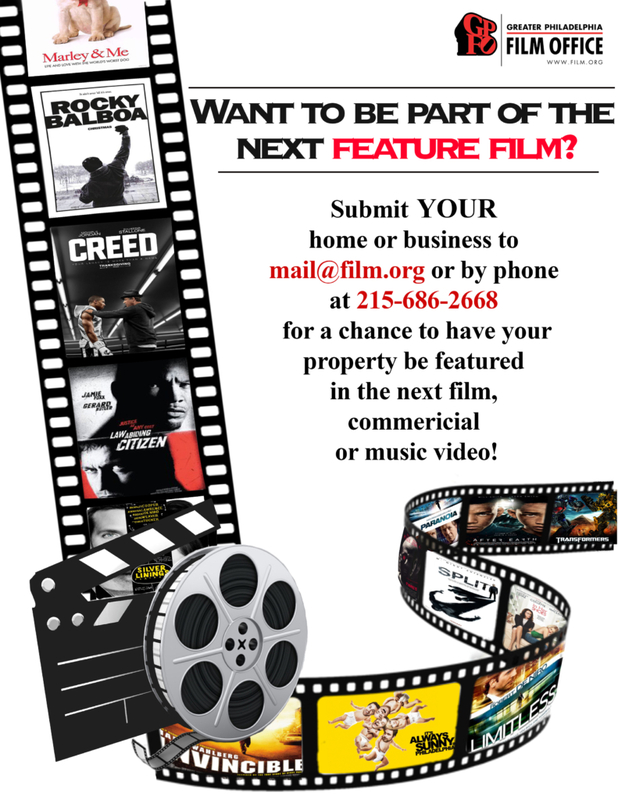 Submit your home, office, corner store, school, backyard, treehouse, etc. to be a film location in our database now!